The establishment of human-centered design within system development processes is still a challenge. Numerous usability methods exist that aim to increase usability and user experience of a system. Nevertheless, the selection of appropriate methods remains to be difficult, as there exist many different factors that have a significant influence on the appropriateness of the methods in their context of use. This paper presents a new concept for the selection of usability methods. 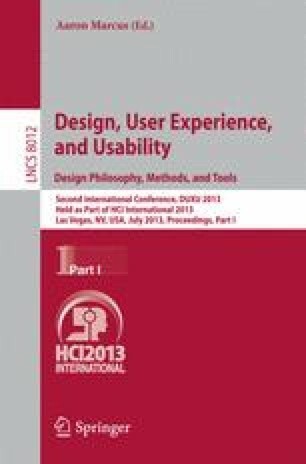 It focuses on a) the selection of appropriate usability methods with regard to their applicability in the various stages of system development and b) accounting for interdependencies between multiple methods by balancing them with respect to the usability dimensions effectiveness, efficiency and satisfaction.